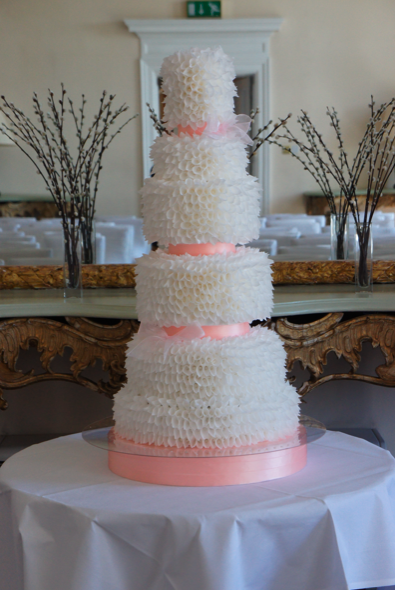 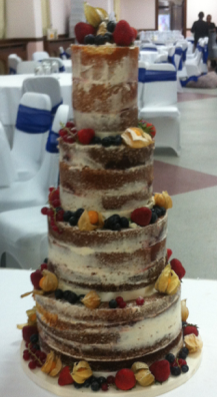 Our 5 tier Valentine’s day wedding cake design looks absolutely stunning. 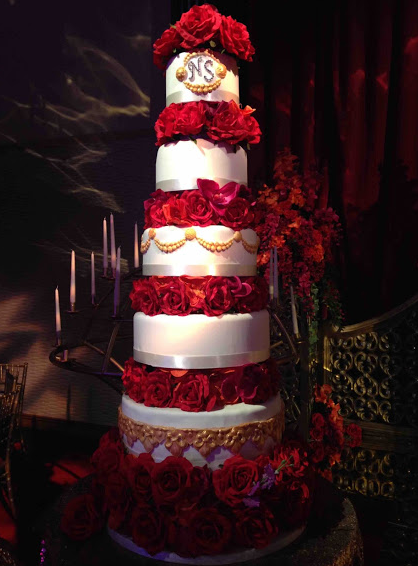 Our Red Rose Valentine’s Wedding Cake was created from our renowned Red Velvet and Chocolate Cake. 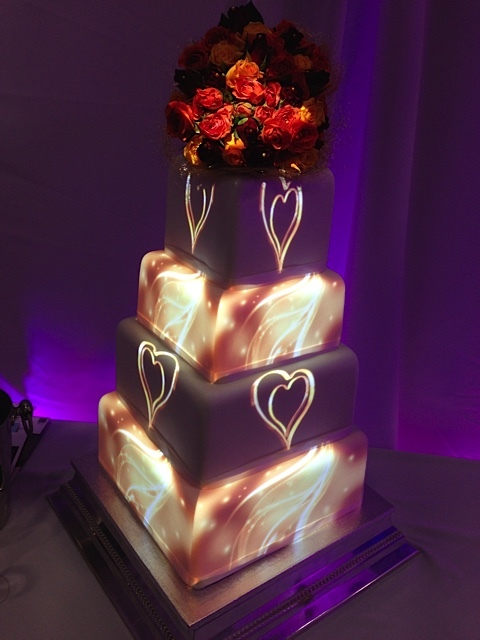 The wedding cake was covered in M&B Luxury Sugarpaste icing for a perfect icing finish. 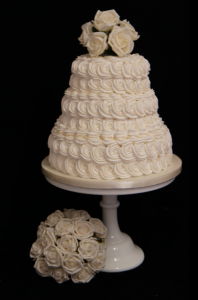 Each tier was lifted using cake separators before the beautiful deep red roses were added to complete this magnificent Rose Wedding Cake. 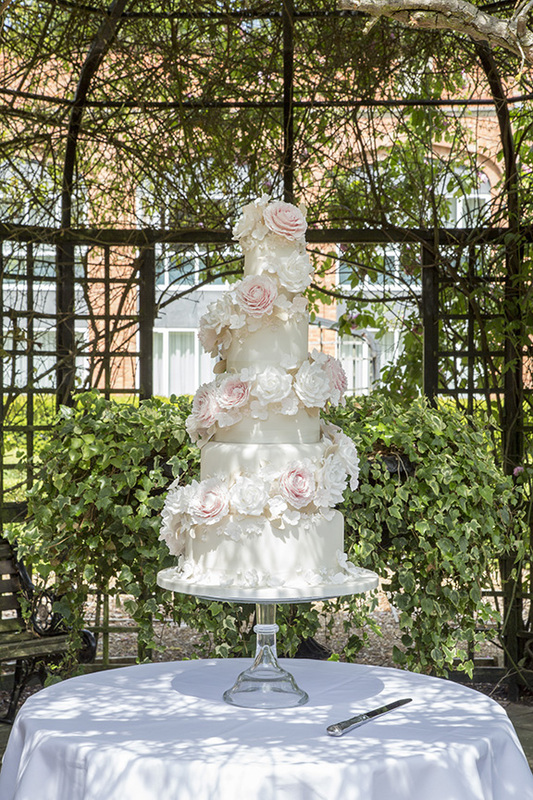 It was absolutely wonderful to be able to set up one of our new wedding cakes designs and again at such a fabulous venue. 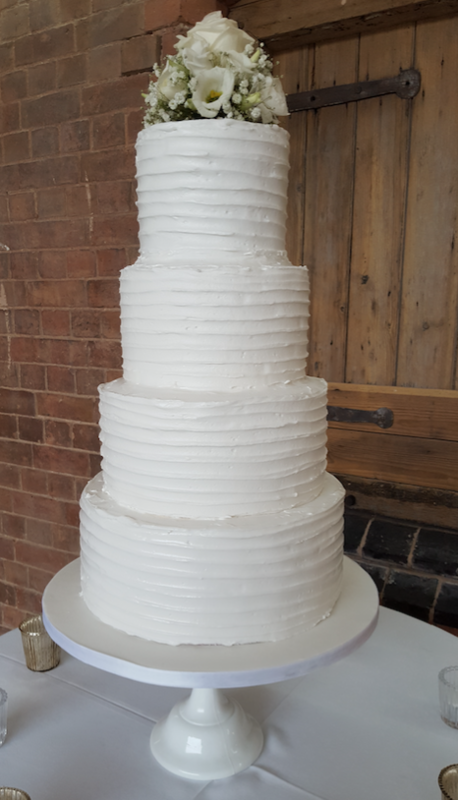 Our new 6 tier Royal White Parchment Wedding Cake design looked stunning in the main reception room at the incredible Fawsley Hall. 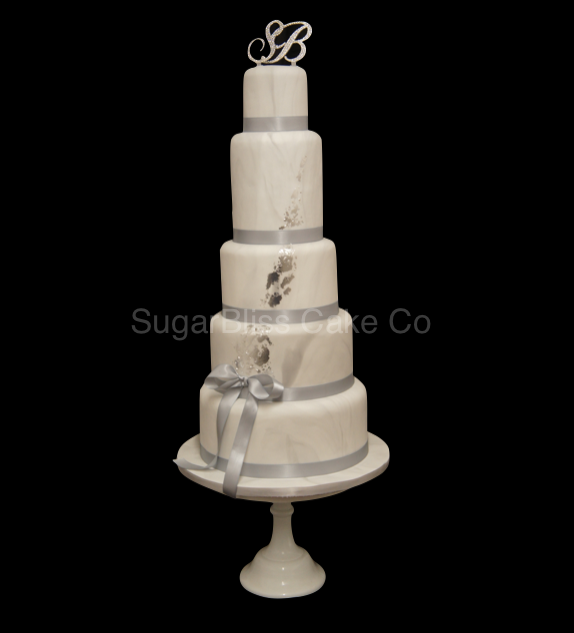 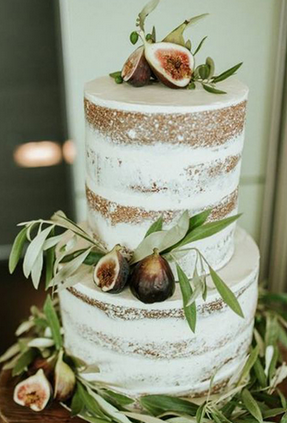 We are so luck to be able to have the opportunity to create magnificent wedding cakes but also to travel to the various wedding venues around the country. 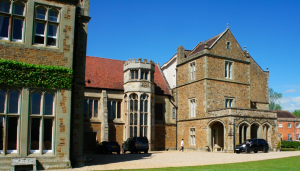 Fawsley Hall is such a dramatic venue with over 700 years of history attached to it and set in 2000 acres of beautiful Northamptonshire’s rolling hills and park lands. 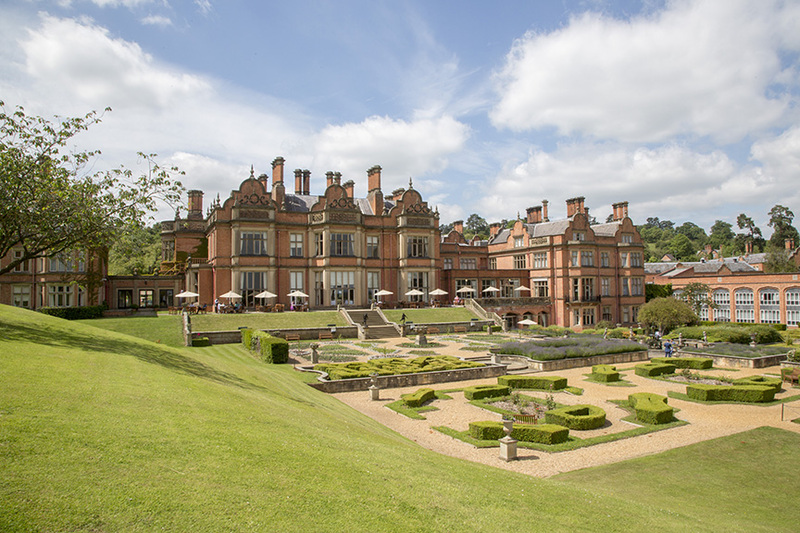 Royalty, politicans, debutantes have all been amongst the many guests who have stayed over the centuries and we are certain, it has had many scenes of love and romance!